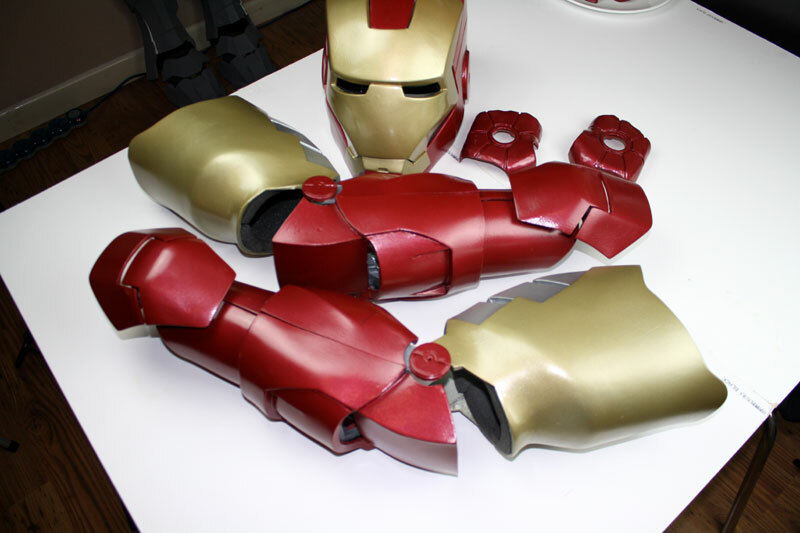 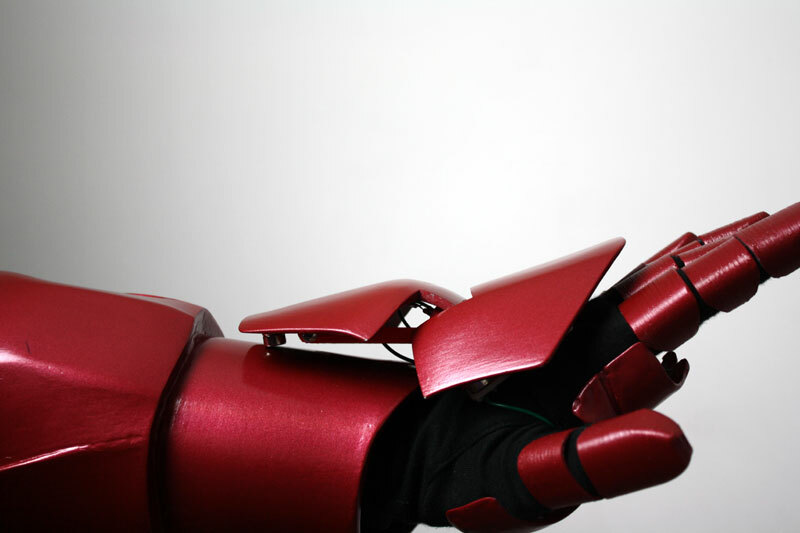 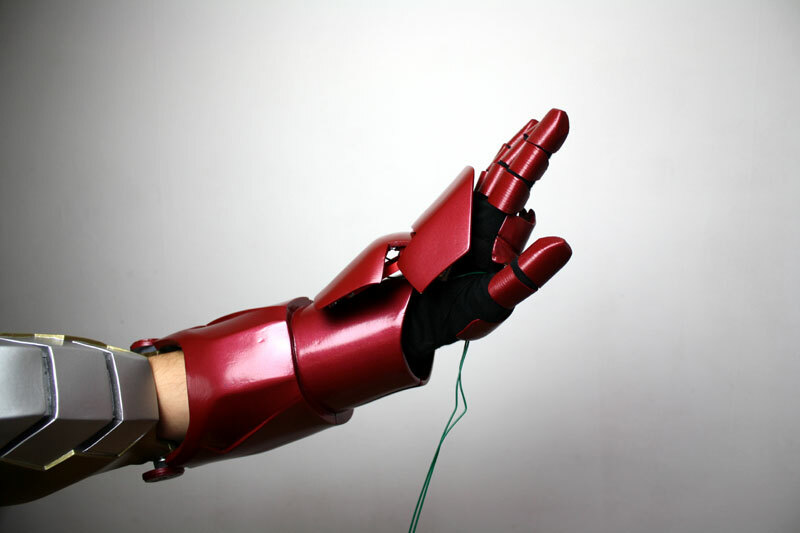 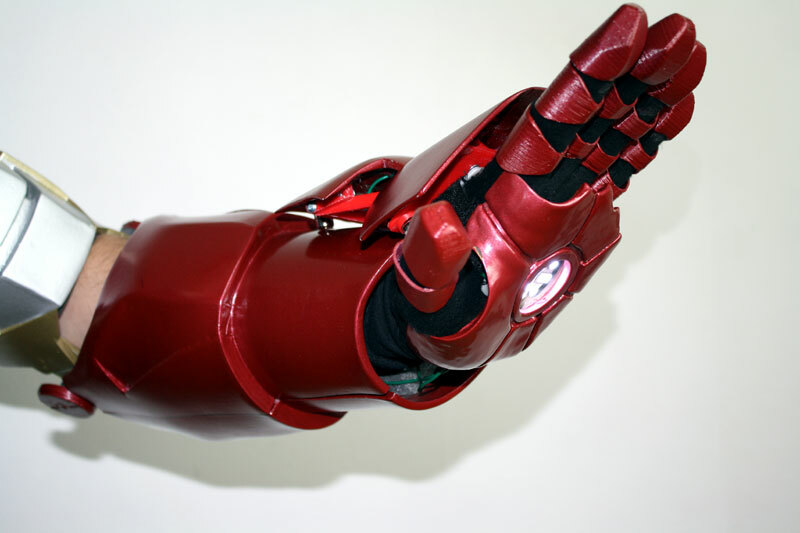 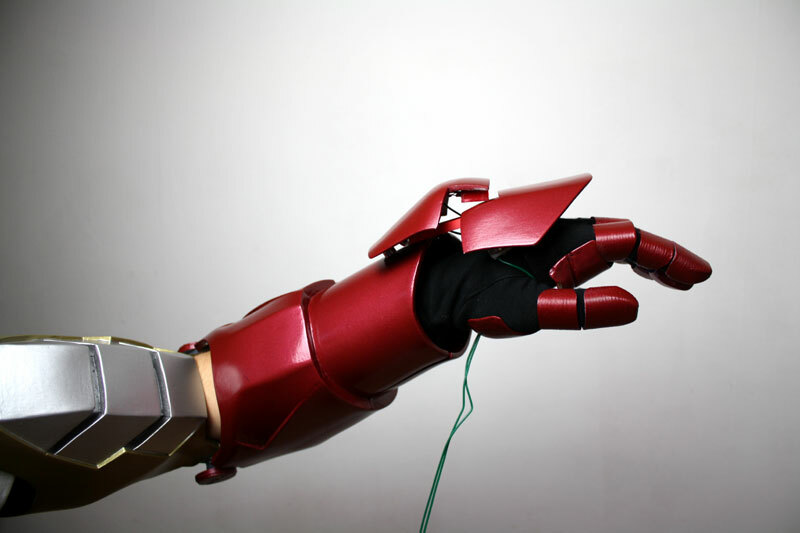 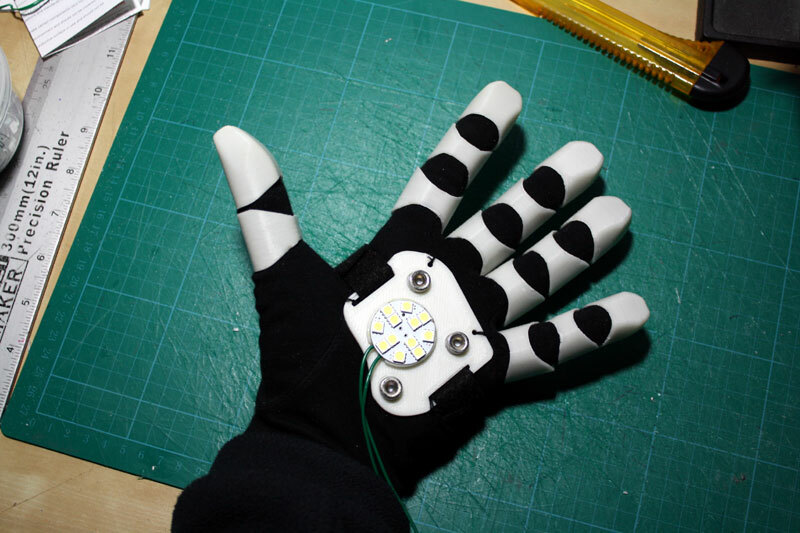 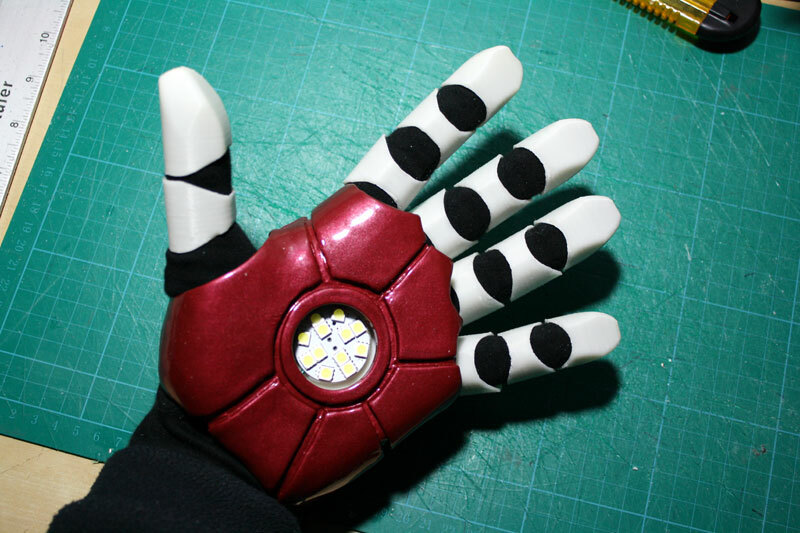 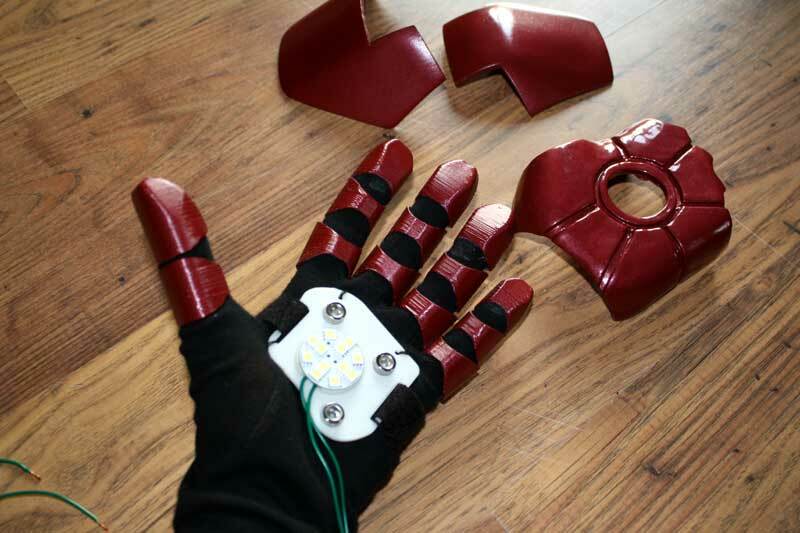 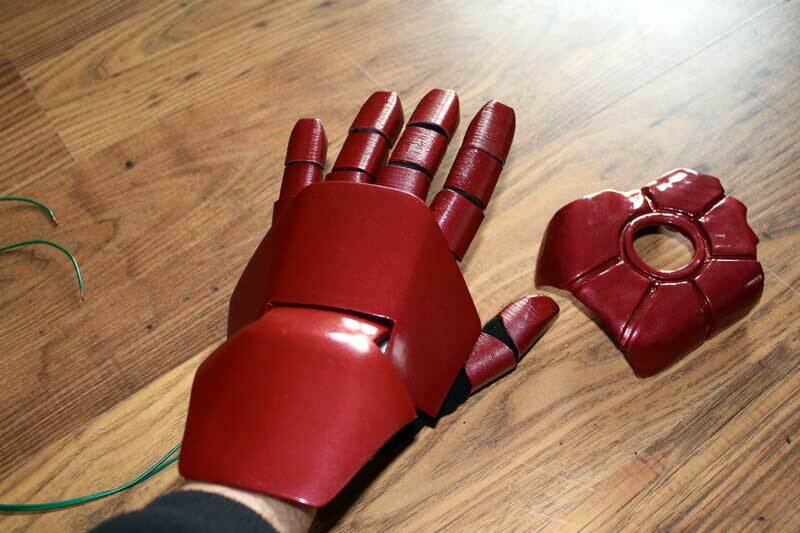 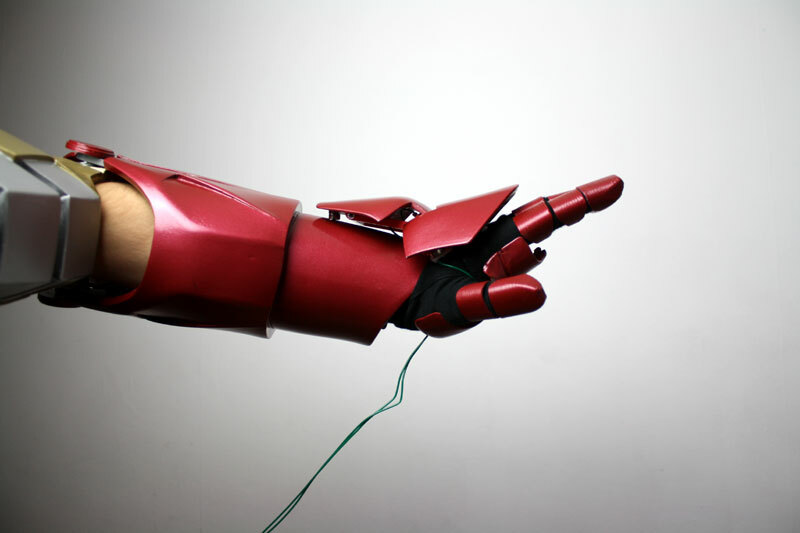 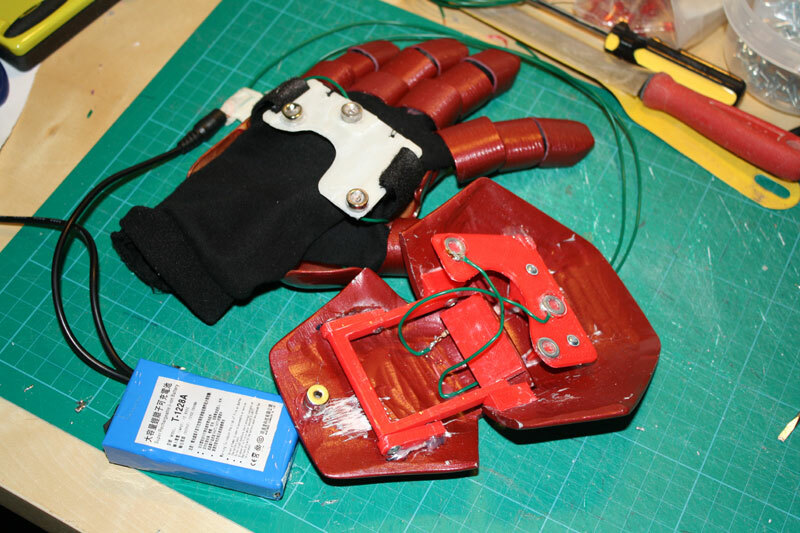 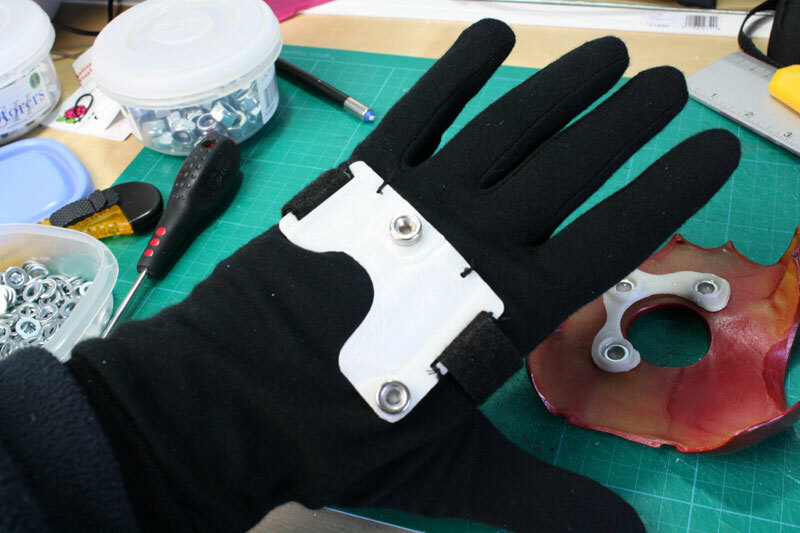 This page is about the hand armour for the suit, check out the main project index for the rest. 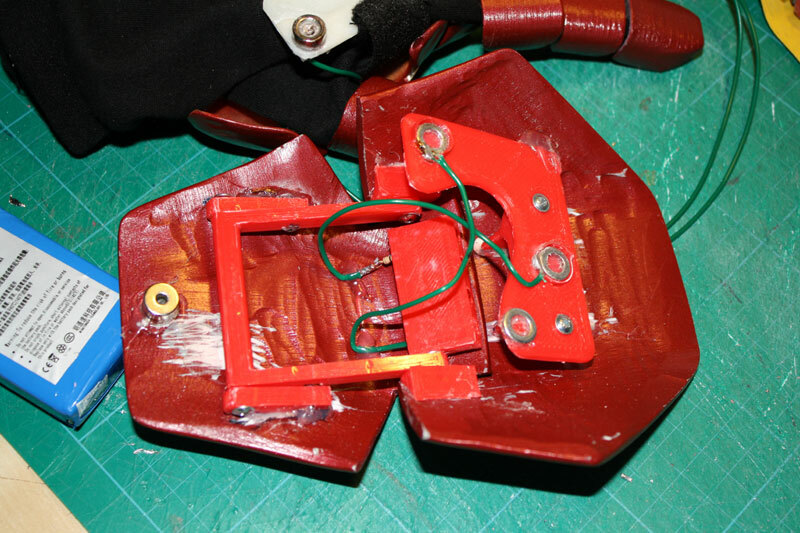 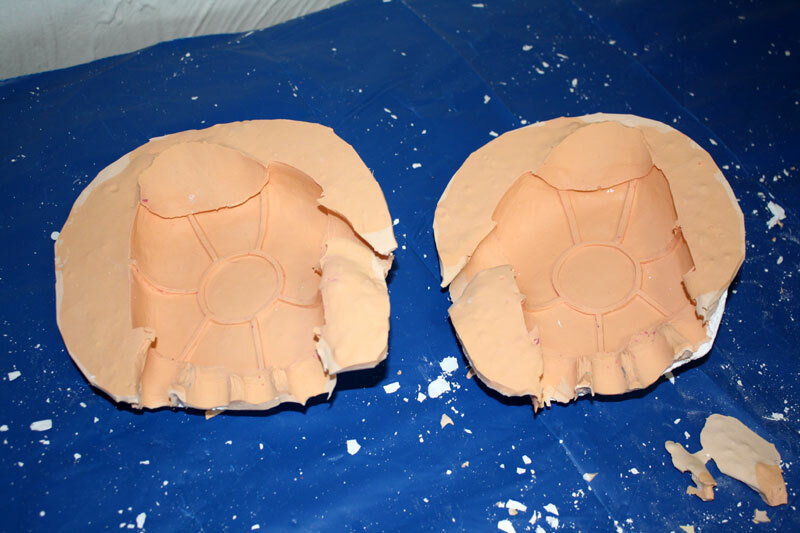 This page is an explanation of how I built the hand armour sections. 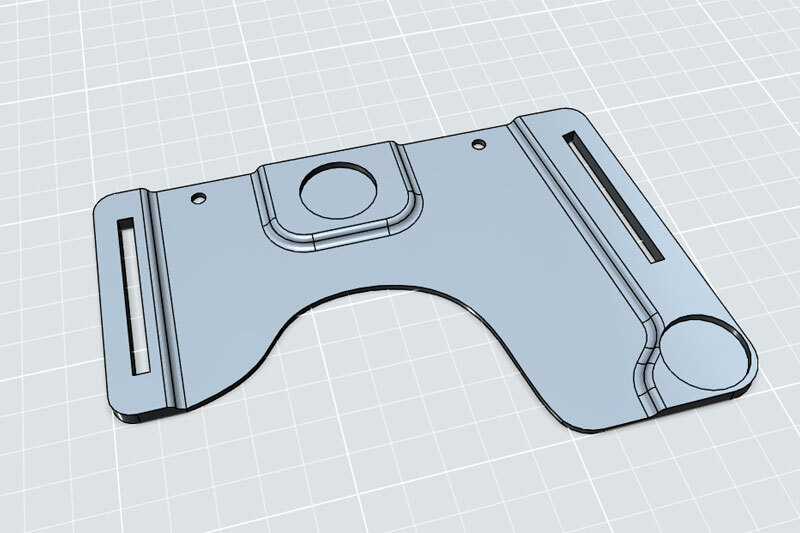 I will update it as I go. 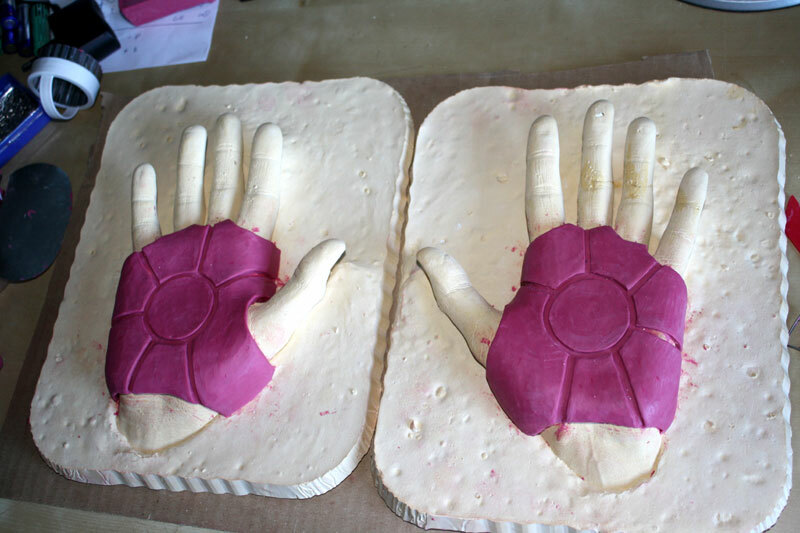 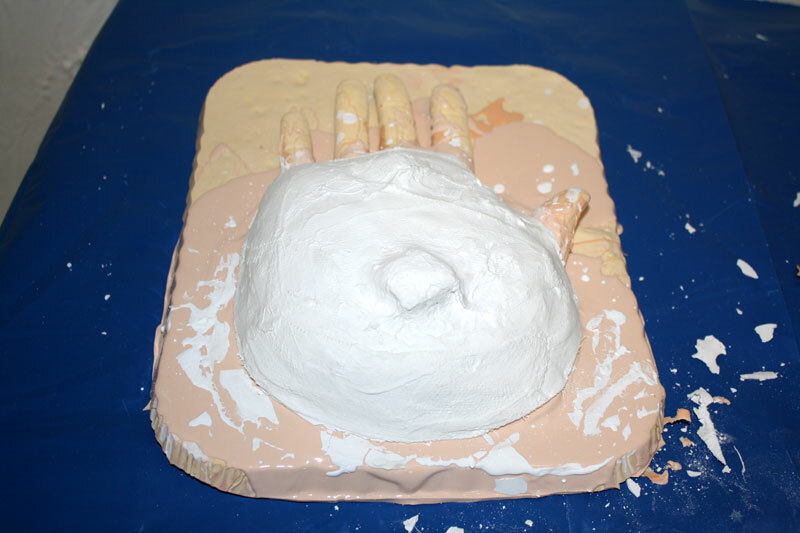 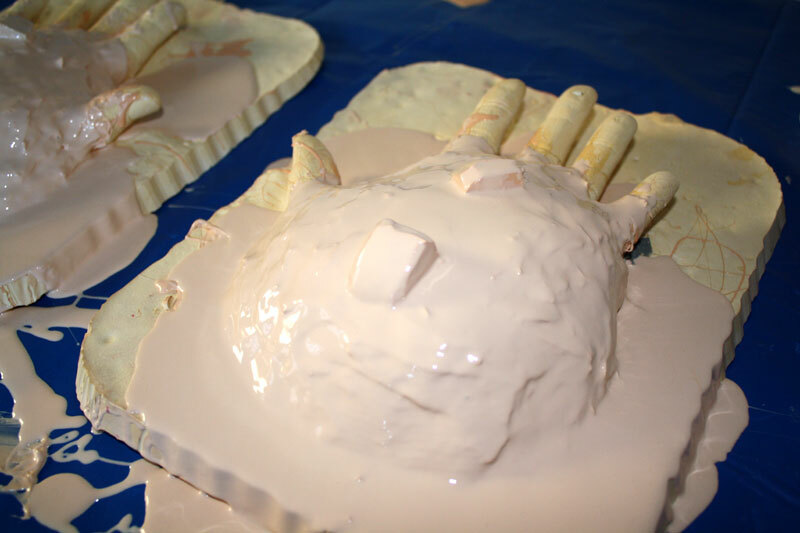 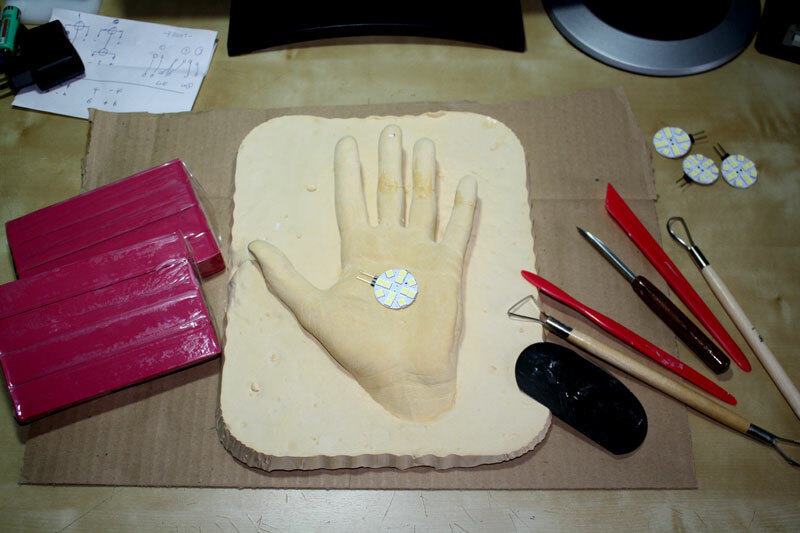 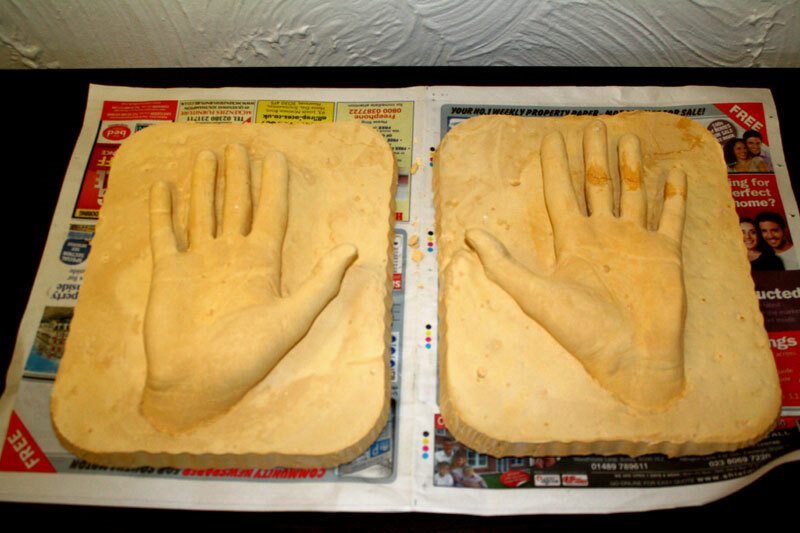 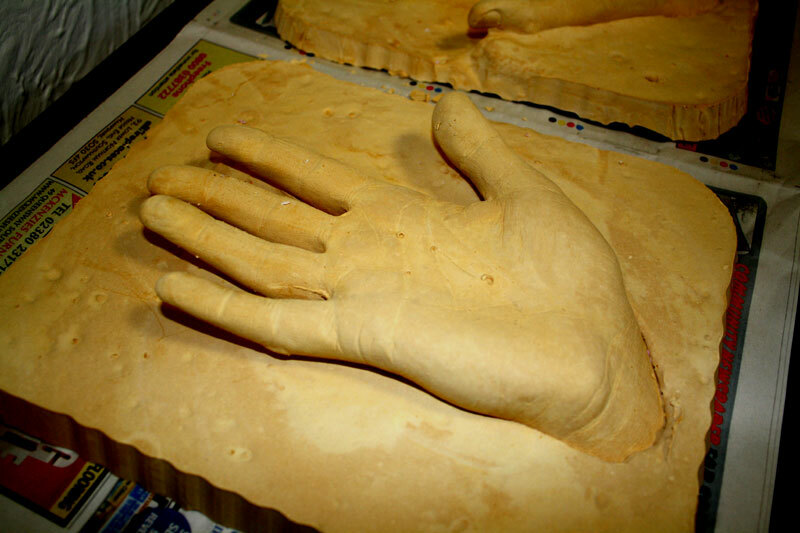 -Life cast my hands using Alginate, so I have an impression of the palms of my hand on a solid base. 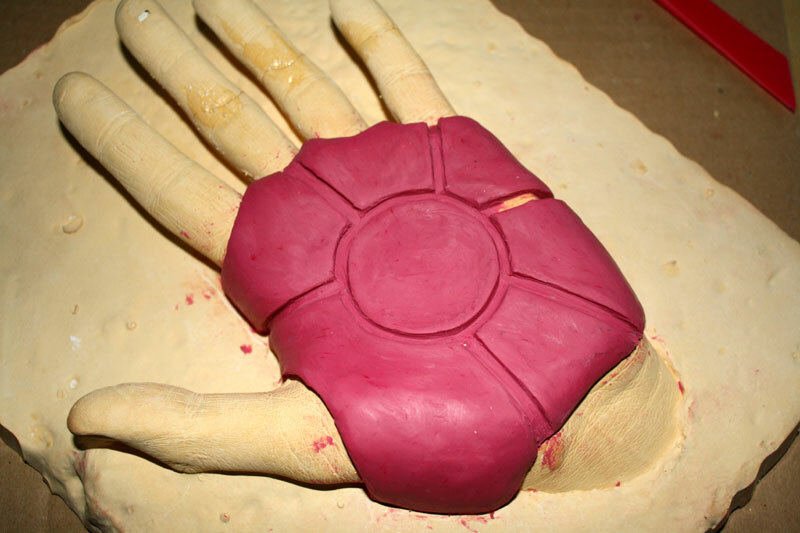 -Sculpt the armour palm pieces over the life cast of my actual hand. 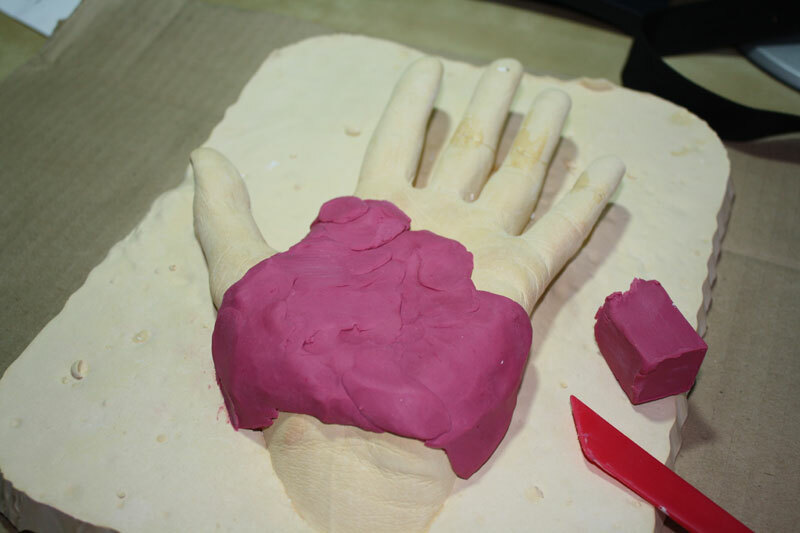 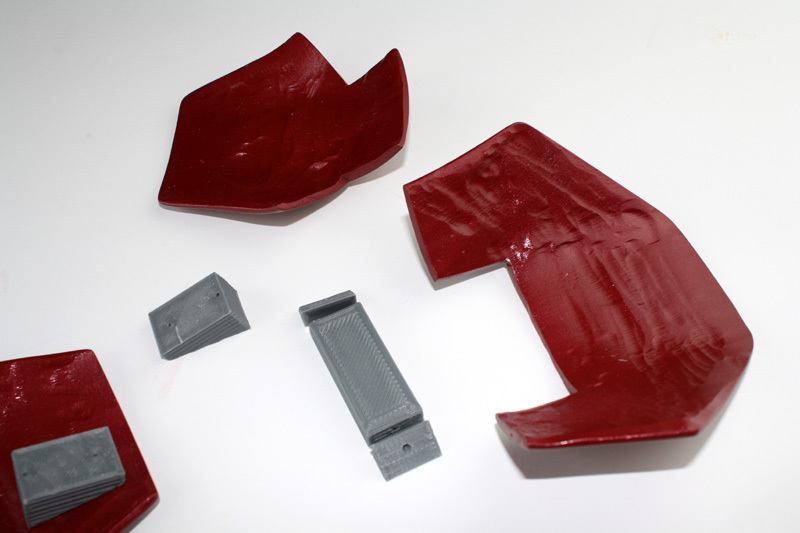 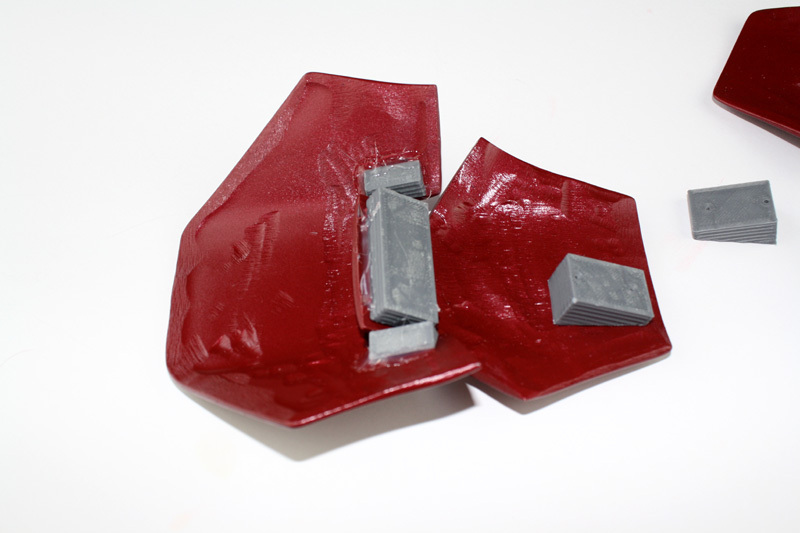 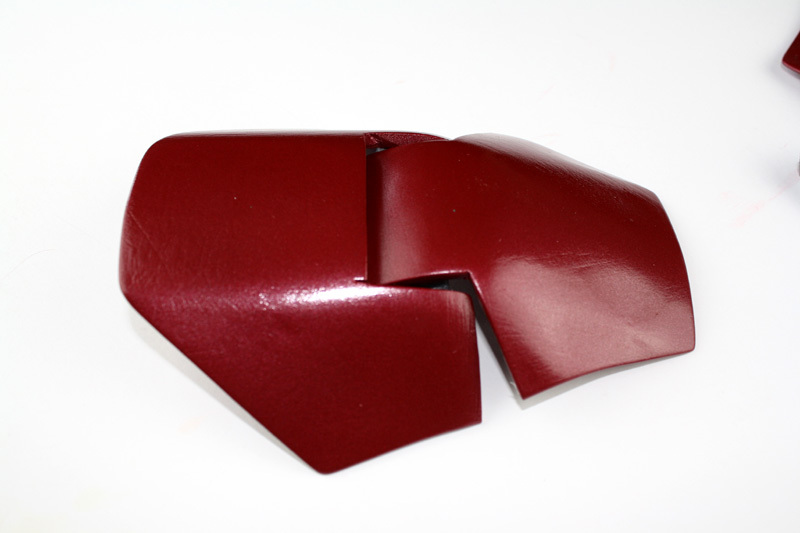 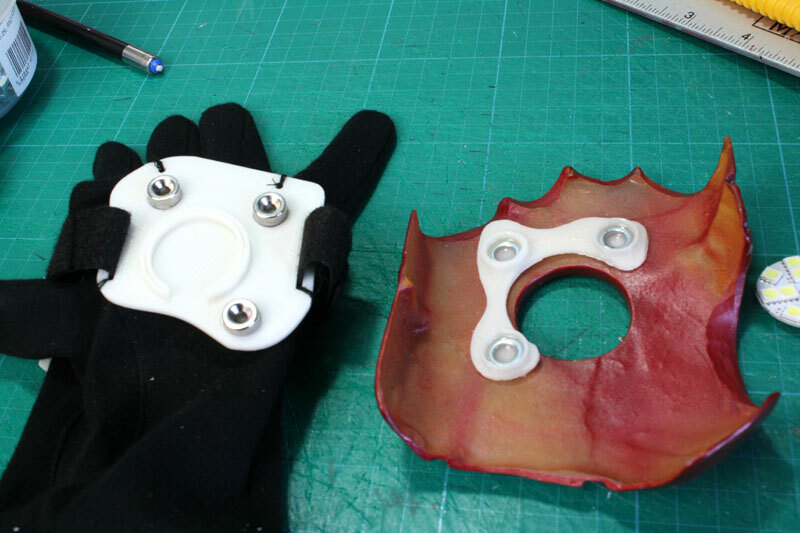 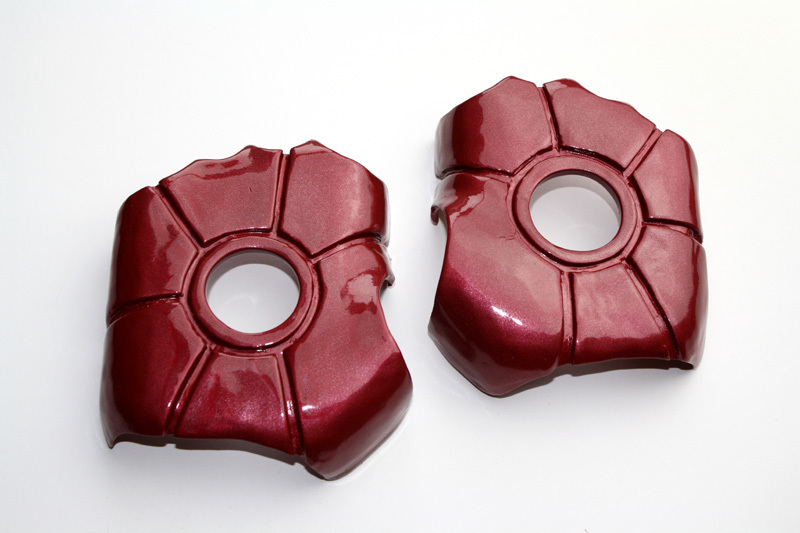 -Make a new rubber mould from each sculpt. 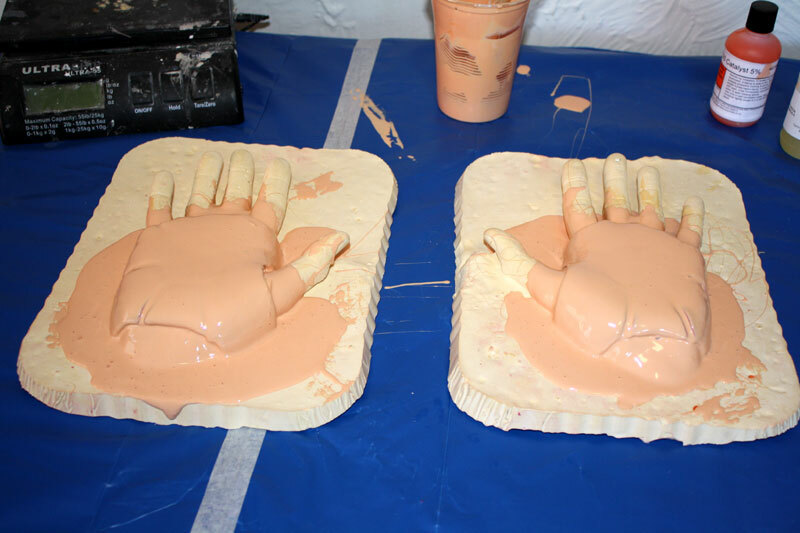 -Cast a solid version of each. 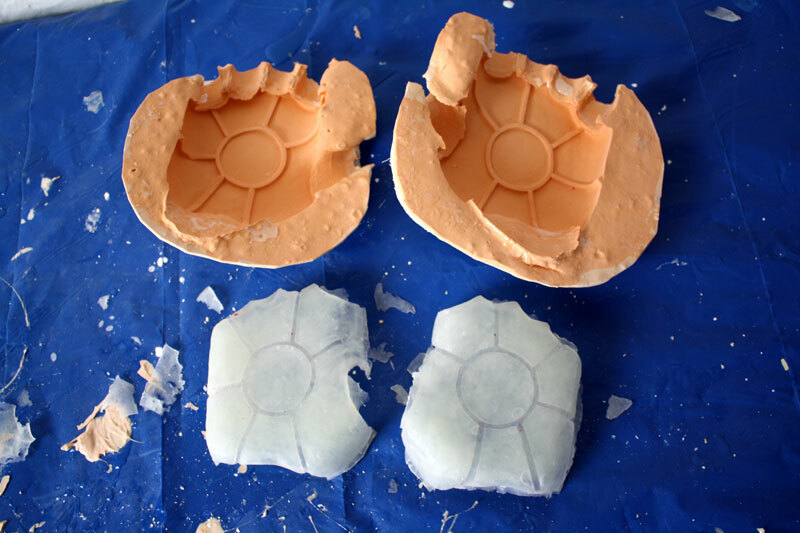 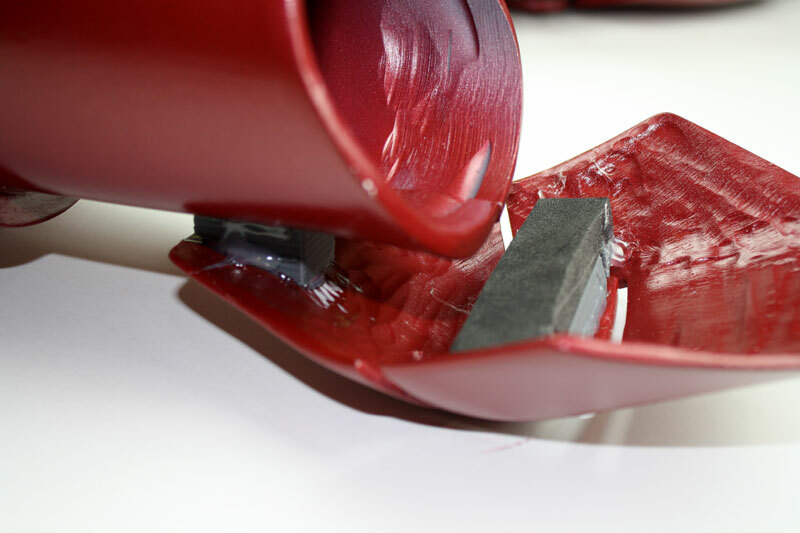 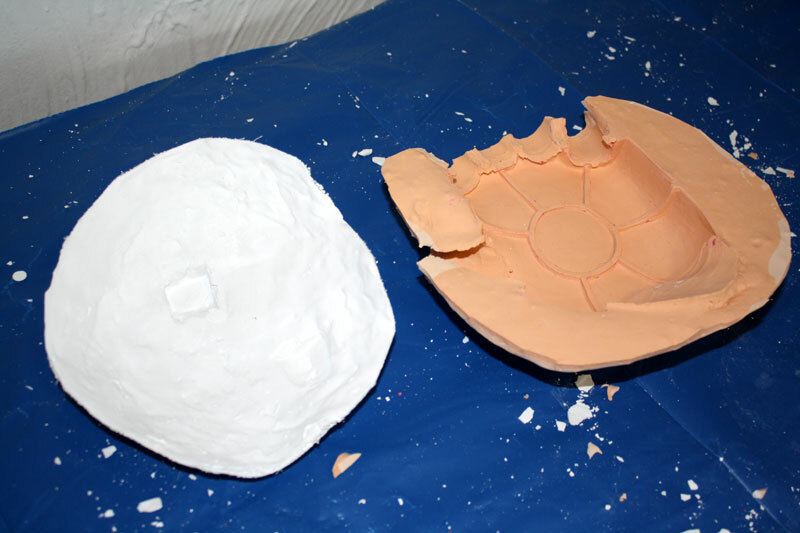 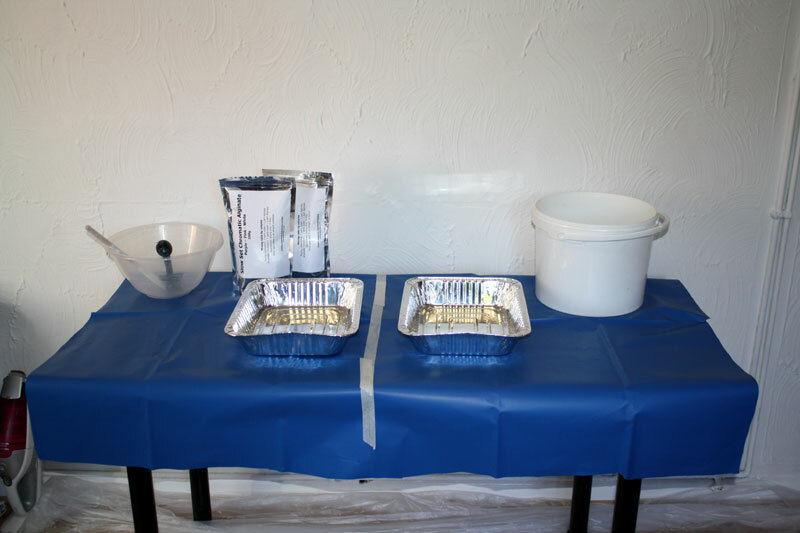 –Vacuum form a shell of each sculpt, trim. 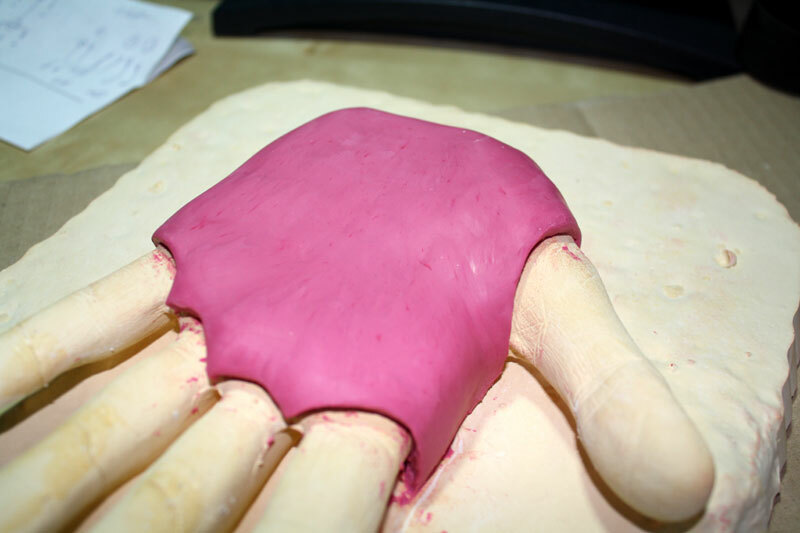 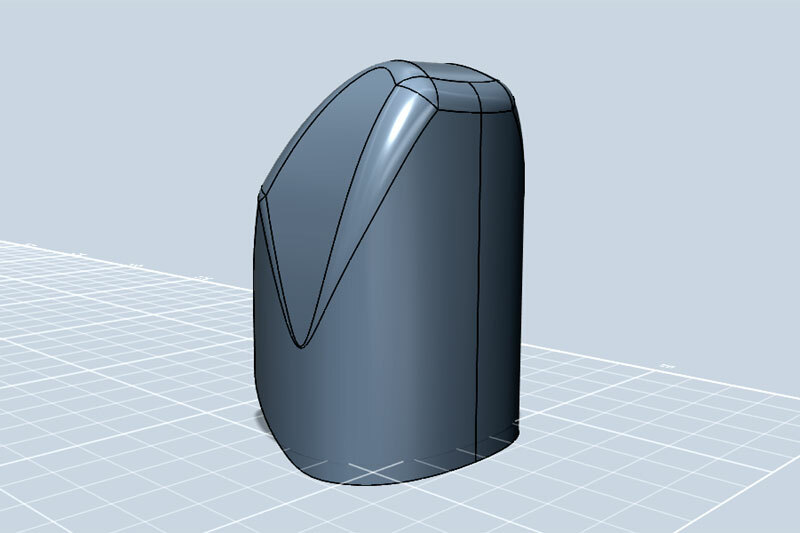 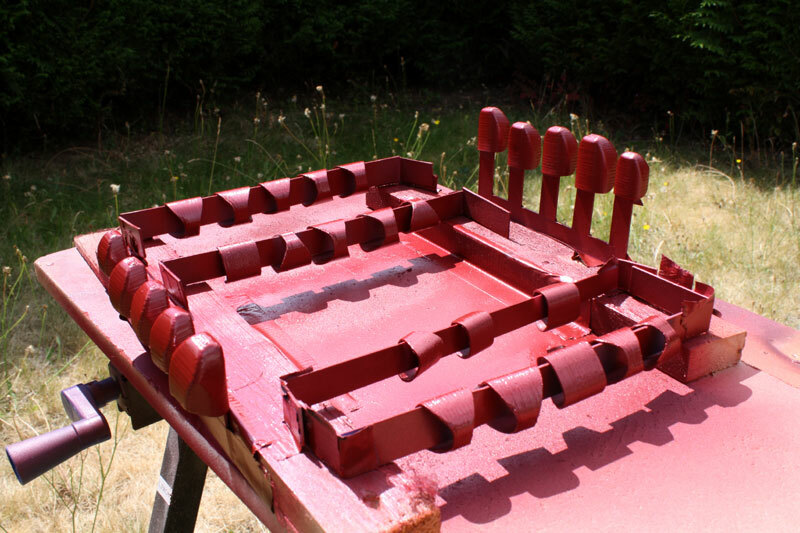 -Make the finger sections separately, possibly by vacuum forming each finger section individually. 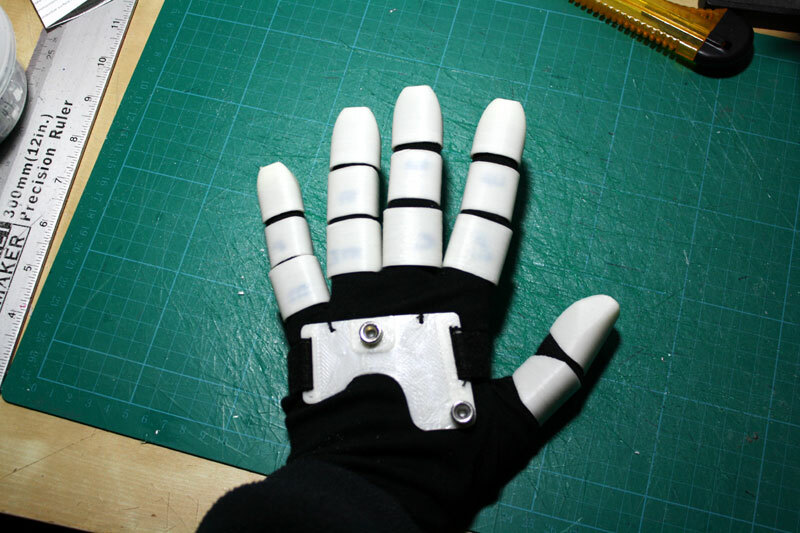 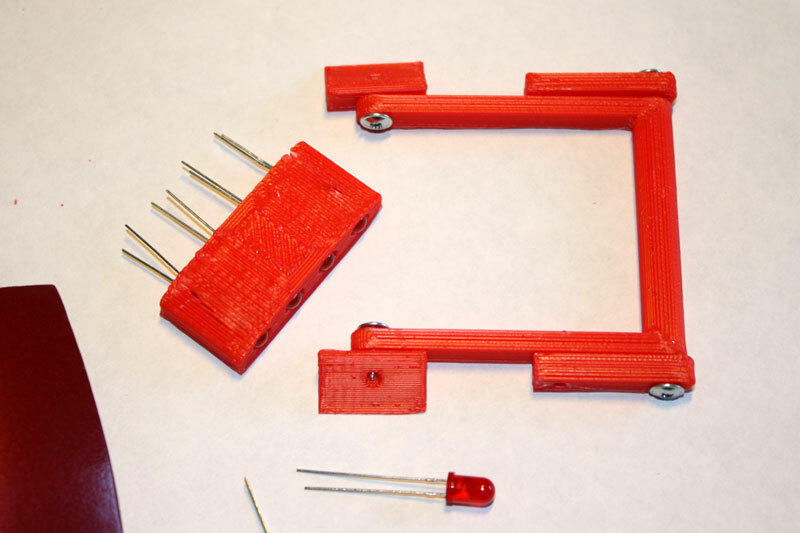 -Devise a latching system and minimal under-frame for each hand to hold it all together. 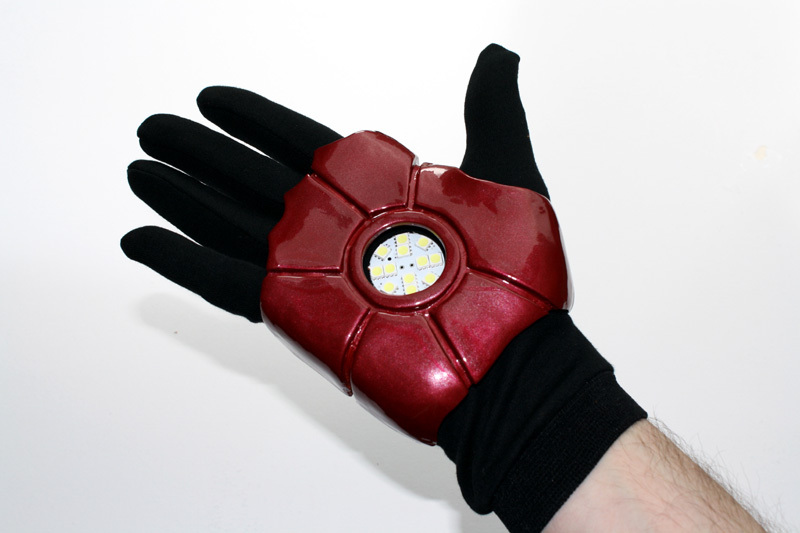 I have black gloves to wear under the armour pieces, and some LED clusters. 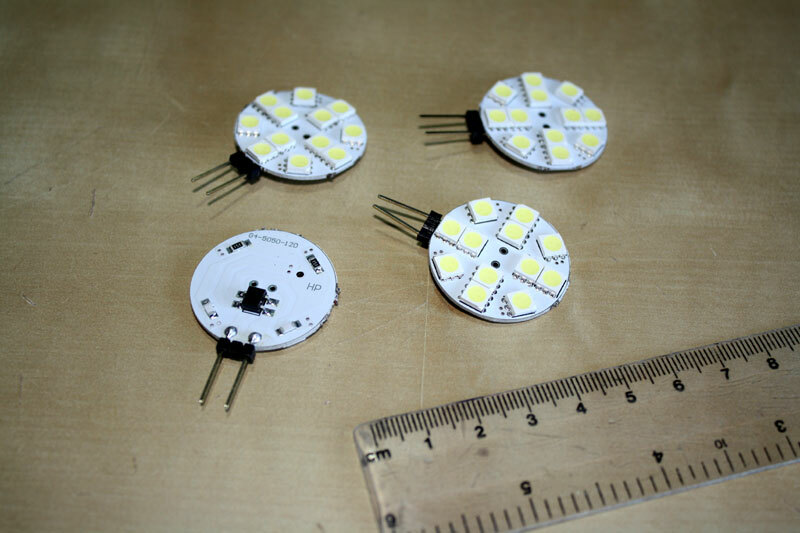 These are ‘G4 base SMD’ LED boards which I bought on eBay for just over 2 GBP each. 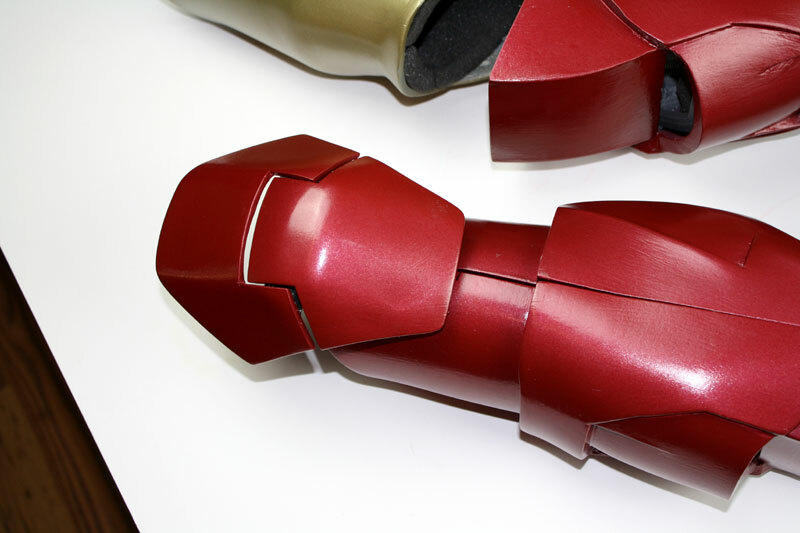 I have now completed the arm sections, so I’m moving onto the hand plates. 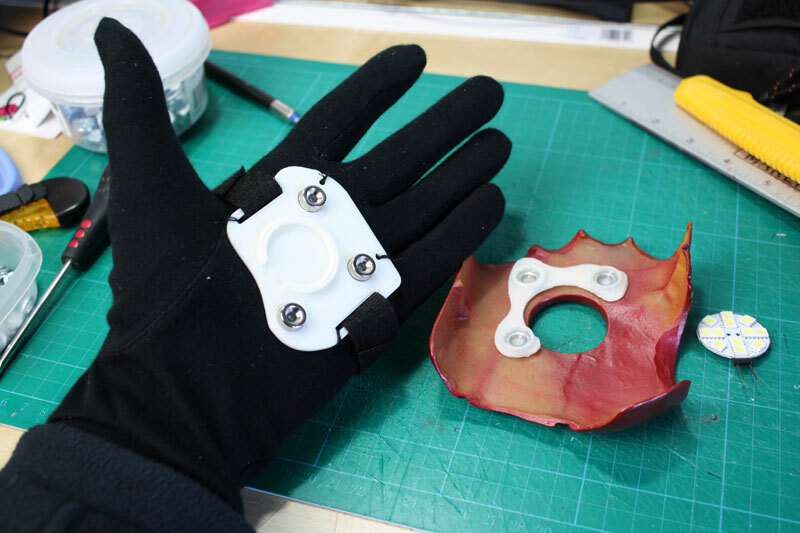 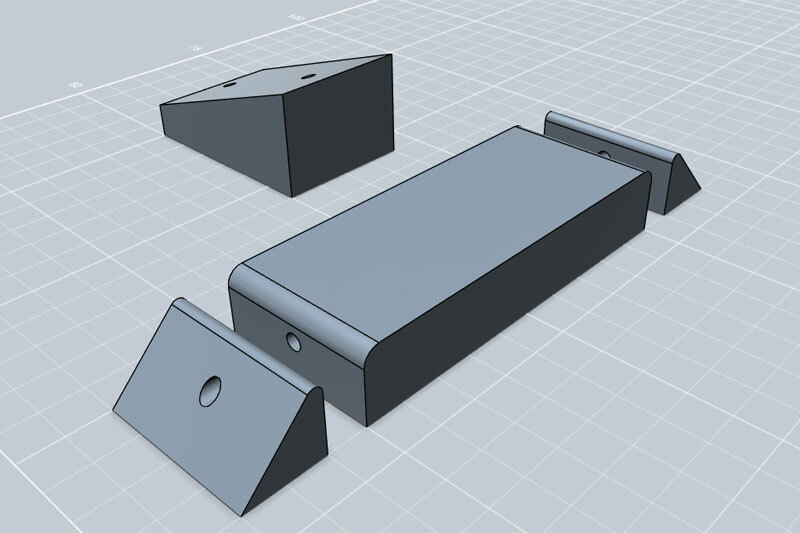 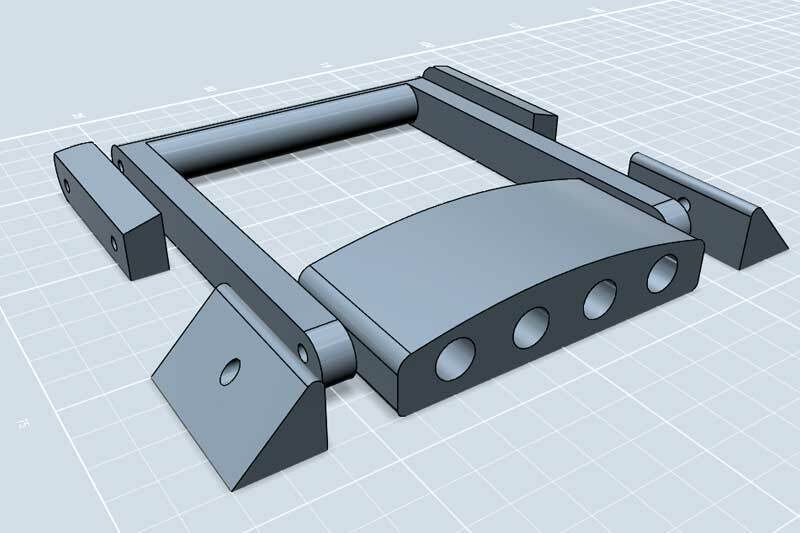 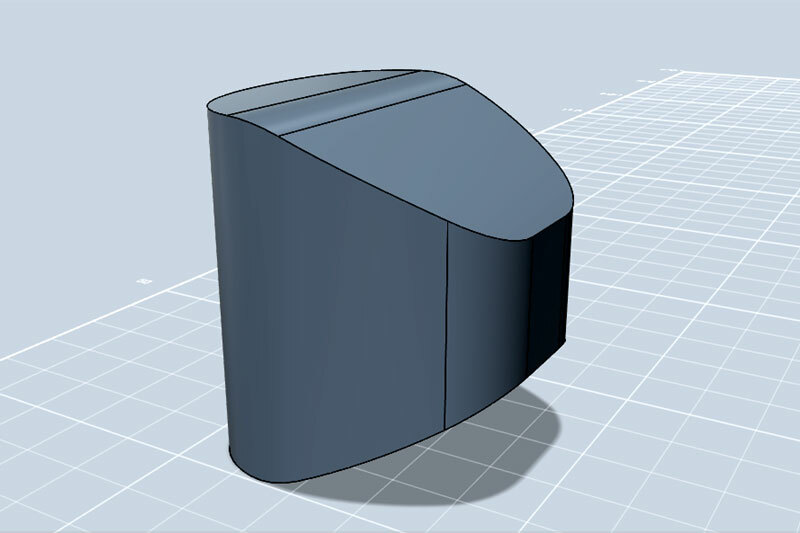 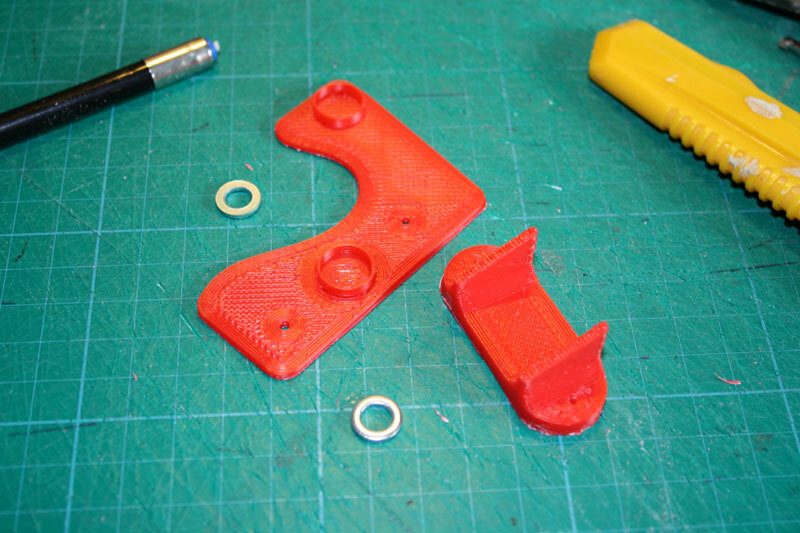 These have 3D printed pieces to make the hinge, and also a ‘wedge’ piece to attach them to the cuff. 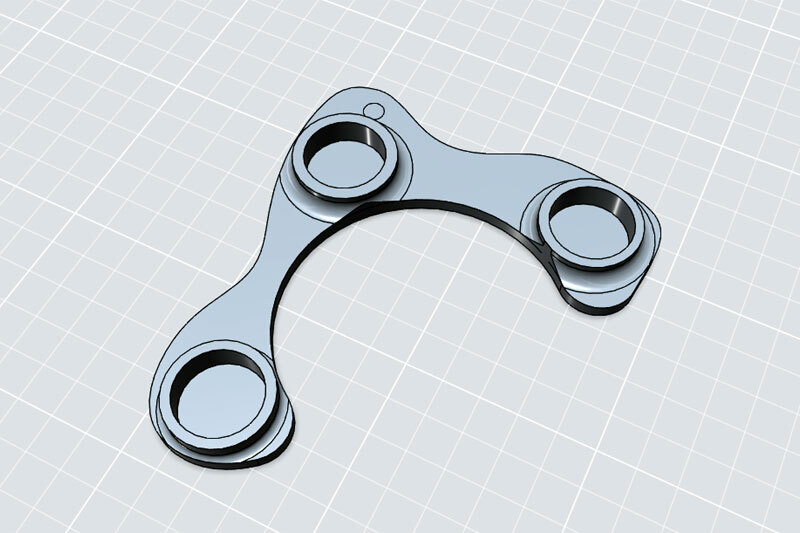 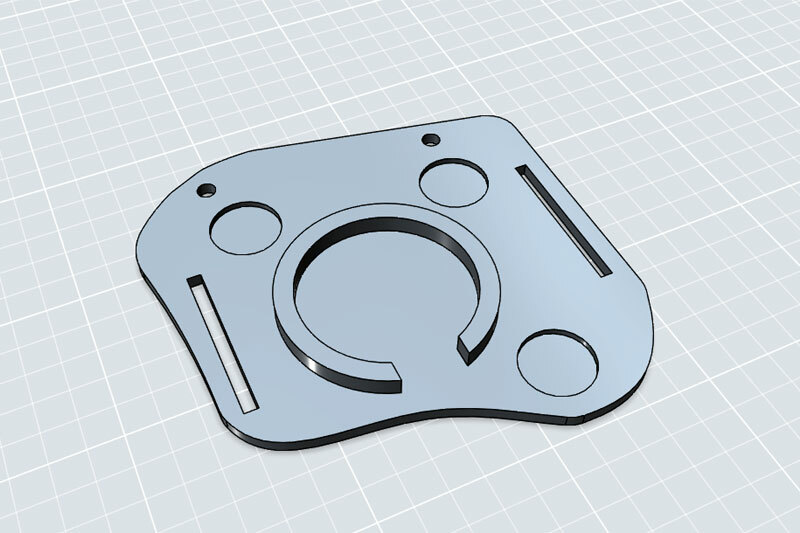 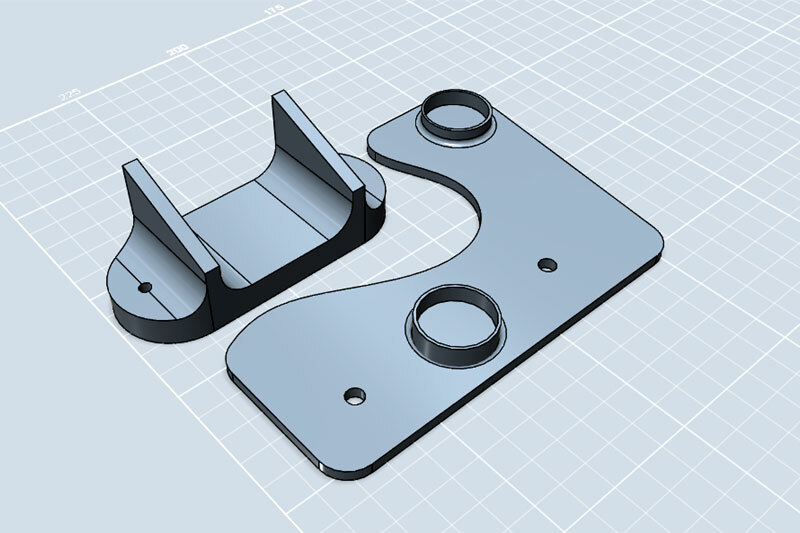 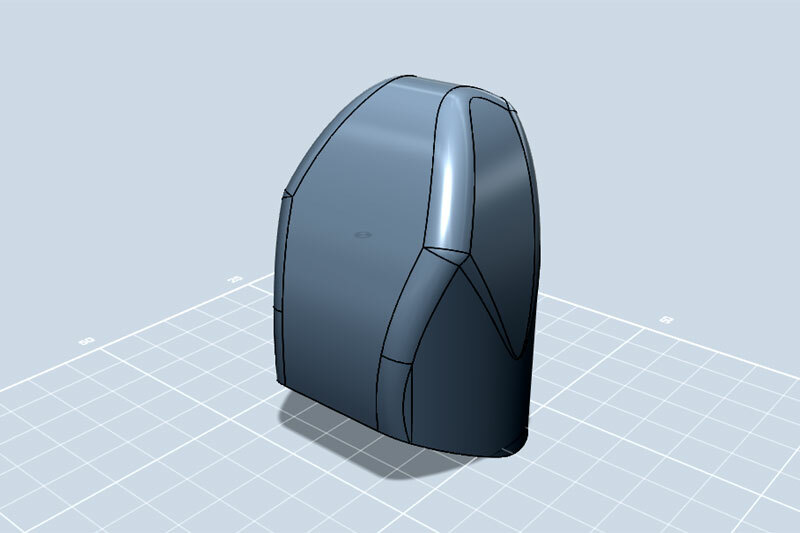 You can download the STL files from my download page.